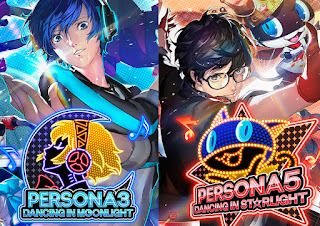 Atlus has confirmed today that both games, Persona 3: Dancing In Moonlight and Persona 5: Dancing in Starlight, would be coming west in 2019. 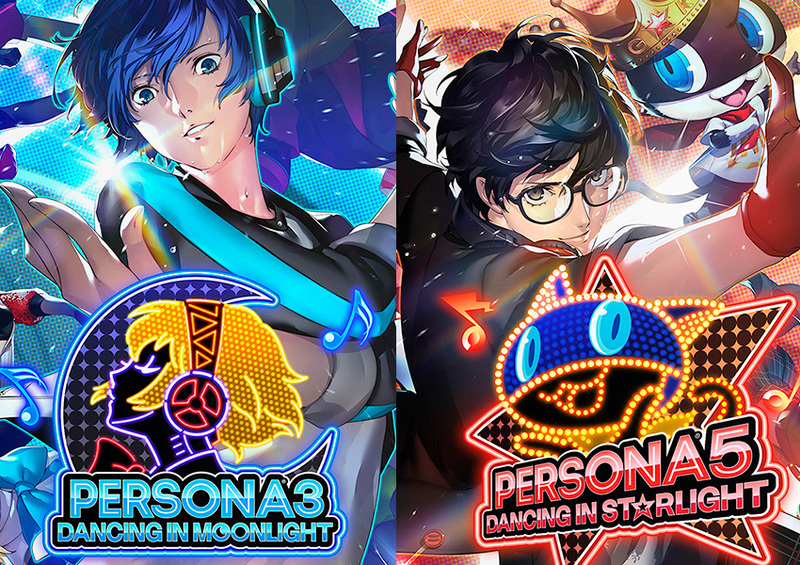 The games will be coming to both PS4 and Vita, with the Vita version being digital only. Check out the trailers below.